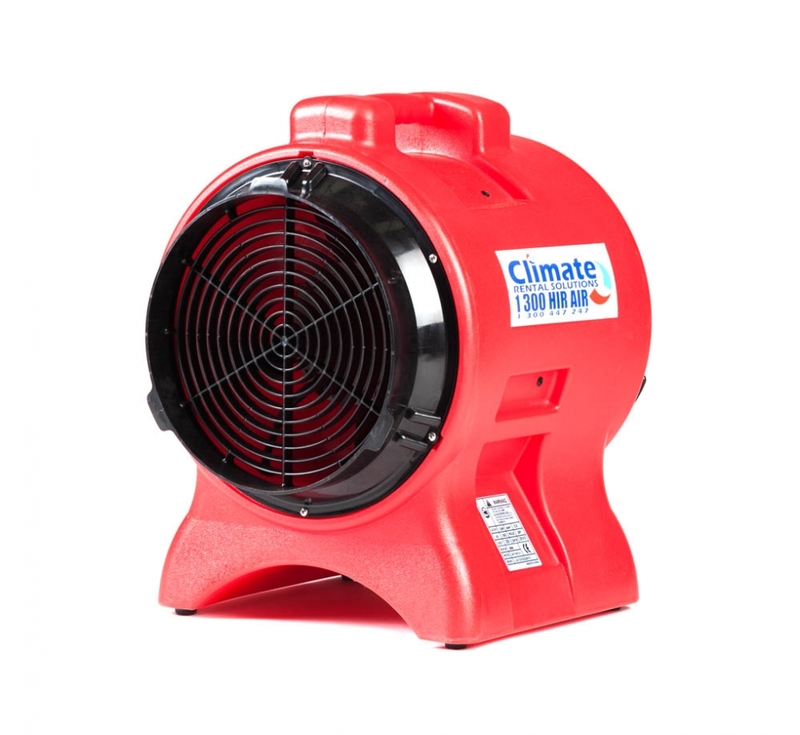 The IEF300 inline extraction fan is built to ventilate small to medium sized industrial areas with the highest level of efficiency. The IEF300 inline extraction fan is built to ventilate small to medium sized industrial areas with the highest level of efficiency. Made from polyethylene this unit is very duarable, boasts a high volume of airflow and can be ducted up to 35m.